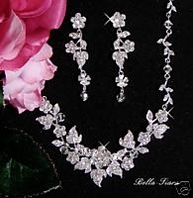 Couture vintage CZ collar bridal necklace set - AMAZINGLY PRICED!!! 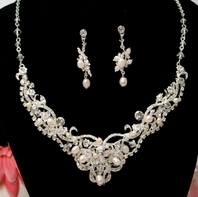 Wedding Statement Necklace Sets / Couture vintage CZ collar bridal necklace set - AMAZINGLY PRICED!!! 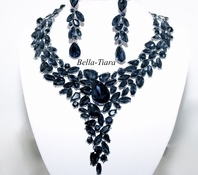 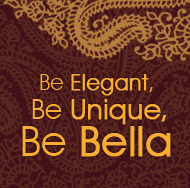 Couture bold and elegant perfect for any special occassion. 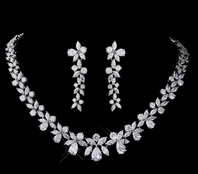 these amazing CZ necklace measures 16" long, the stunning matching earrings measure 2" long, overall 1" wide.